Around Christmas of 2017 the Holy Spirit really convicted me about consumerism and my spending habits. I would often use retail therapy as a way to deal with the emotions of foster parenting. Which quickly led to a house full of stuff but no time to do what actually made me happy because I was simply managing my stuff. I soon started pursuing minimalism. Since then I have been journeying my way to a minimalist life. I still feel like I have a ways to go but I certainly feel like intentionally choosing minimalism and being conscious about my purchases and the items I choose to keep in my home has been life changing. 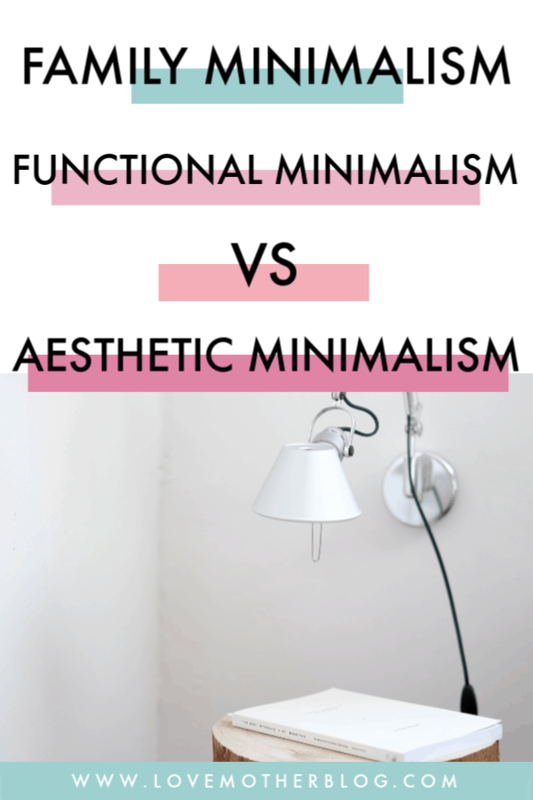 I got a question the other day about being a minimalist and if I was going to be painting my house white and getting rid of all my colorful clothes and I thought hmmm that’t not it at all and I proceeded to explain the difference between functional minimalism and aesthetic minimalism. 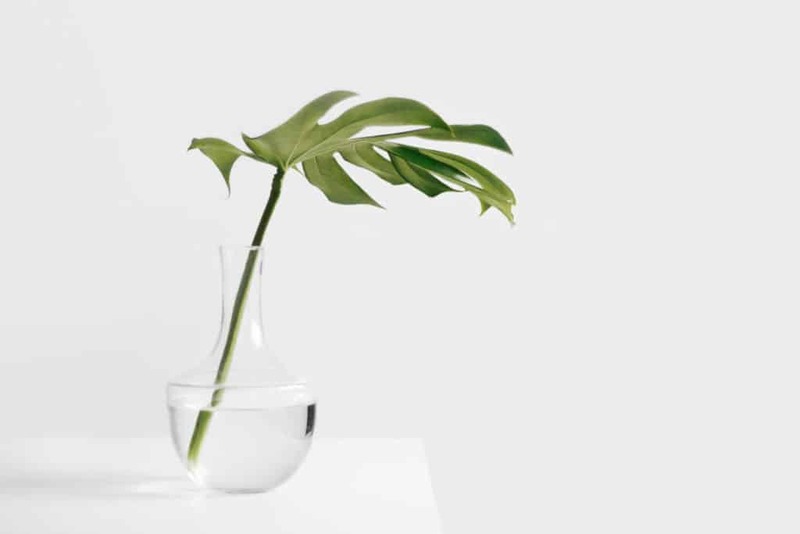 To me being a minimalist is buying and using only what you need, removing what you don’t in order to have freedom from overwhelm and the time to focus on what really matters. I think people view minimalism differently but for me wearing a completely neutral wardrobe and having no pictures on my wall would not fill me with any joy! I think people can get so stuck on the fictional rules of minimalism that they forget the reasoning behind it. Functional minimalism means I am not spending all of my time cleaning up after my family’s stuff. It means everything I have either has a use or it truly enhances my life in some way. It means being conscious and intentional about what I bring into my home. It does not mean bare walls, clean lines, no color and sitting on the floor. That my friends is what I consider minimalist aesthetic. So before you think I could never be a minimalist but you struggle with the overwhelm and not having the time to do what is most important to you and do it well. I urge you to consider the difference between these two types of minimalism. 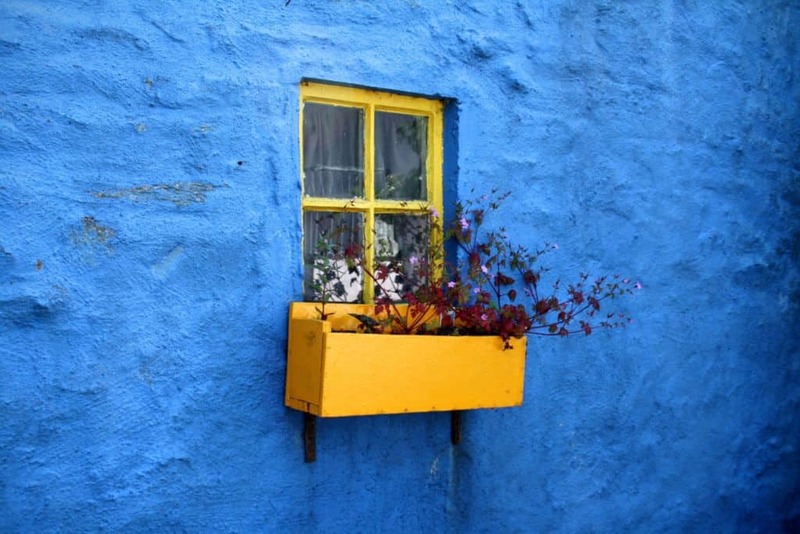 You can have bold, bright colorful things. You can have extra cooking gadgets if you love spending time in the kitchen and you can have bookshelves of books if you love to read. Make a list of what you truly enjoy and what enhances your life. Then make a list of rooms and things that you find frustrating because they are always a mess or you spend a lot of time managing them. The second list is where you need to start pairing down. Being a “minimalist” is worthless if you strip away the things that truly bring you joy. Becoming more of a minimalist person is a journey not necessarily a destination. It is being intentional with your life and where and what you choose to spend your time on. Minimalism in your family gives so much freedom. Try it.